We have a great range of facilities to accommodate all kinds of events; from parties and receptions to committee meetings, exercise classes and charity events. Set in the heart of the village, we have ample parking, convenient access for those with disabilities or limited mobility and provide a flexible and friendly service. Our Film Society meets monthly and profits made go to improving hall facilities. 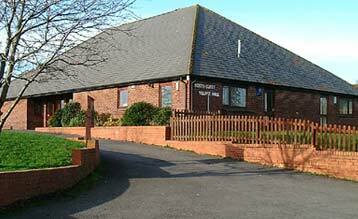 North Curry Village Hall is a regular venue for all kinds of community activities. We have special tarriffs available for charities and community groups so get in touch to find out what we can offer. We have a variety of facilities and equipment available for you to hire. 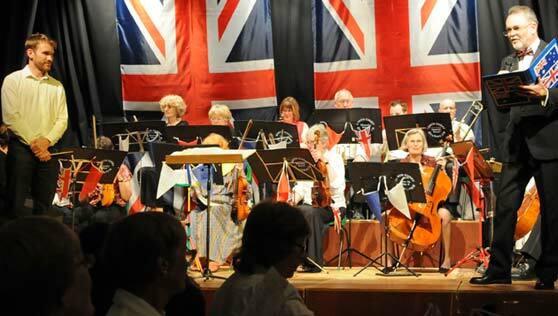 We can also organise additional services to help your event run smoothly.